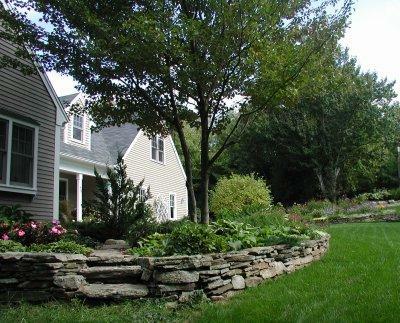 Fernwood Design assists with the process of creating your dream yard, from first design concepts, to landscape plan, to building garden components such as stonewalls or bluestone patios -- all the way to the installation of plantings. 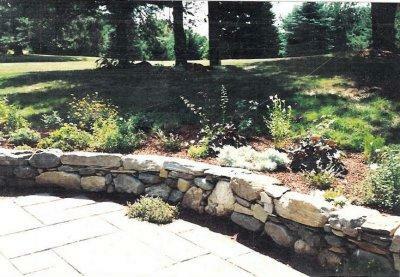 Plantings are carefully selected to suit your site and preferred level of maintenance. Your plan will include as many personal elements as possible, like including stones from your grandparents' beach house in your new fireplace or using plants given to you by your aunt in your new garden beds.